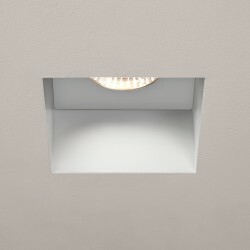 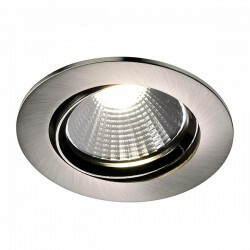 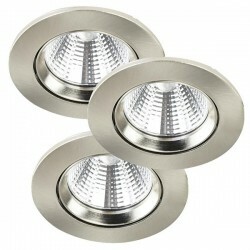 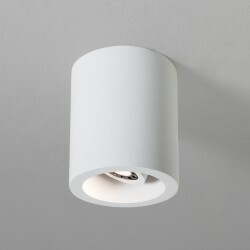 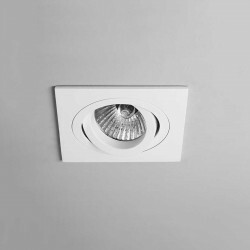 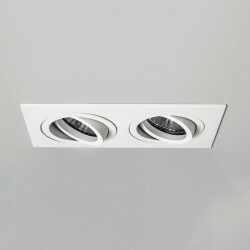 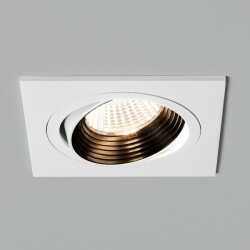 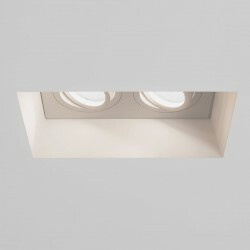 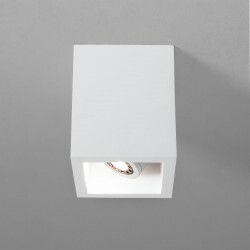 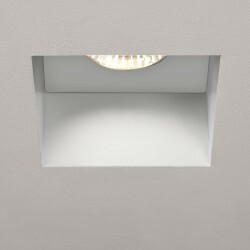 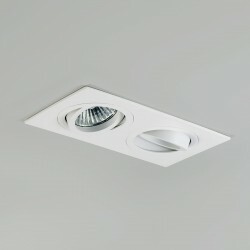 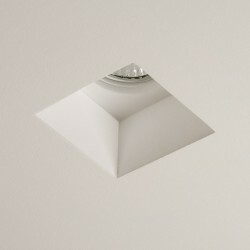 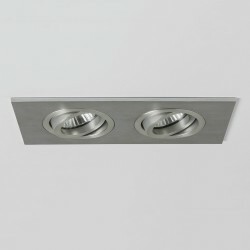 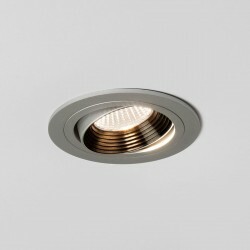 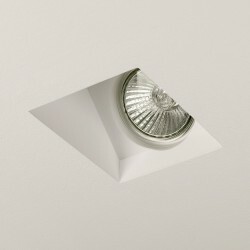 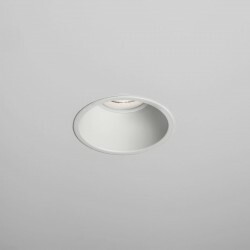 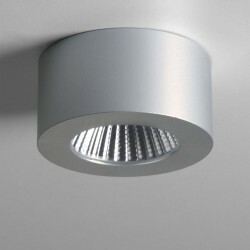 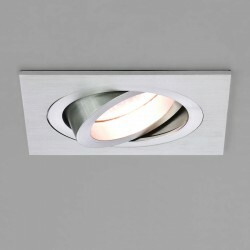 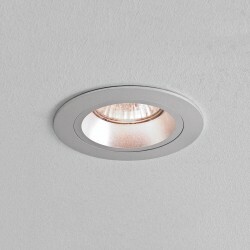 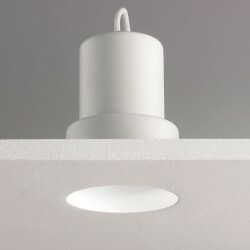 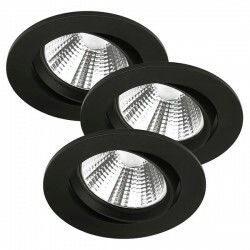 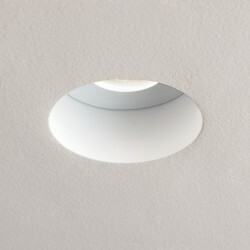 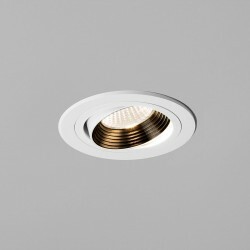 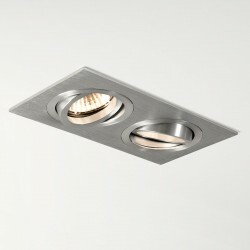 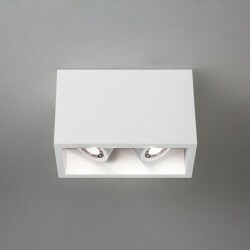 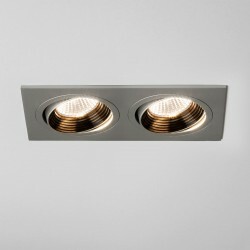 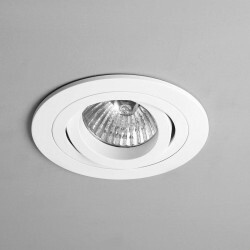 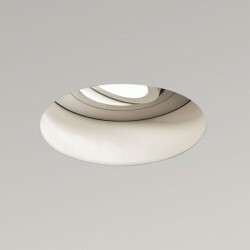 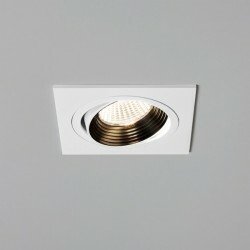 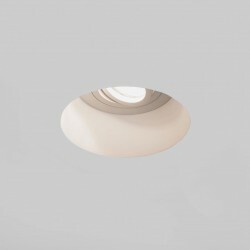 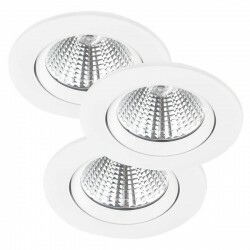 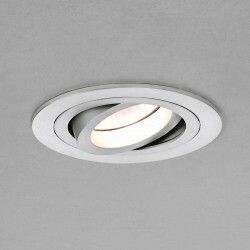 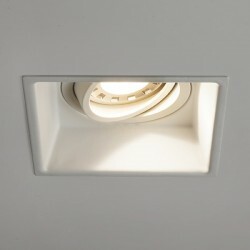 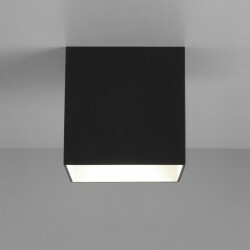 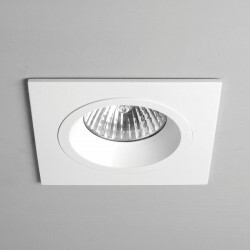 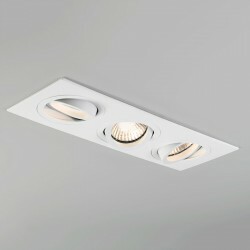 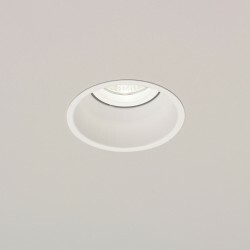 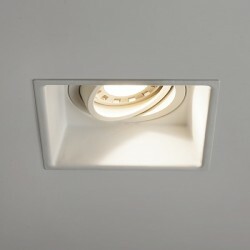 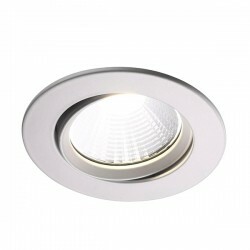 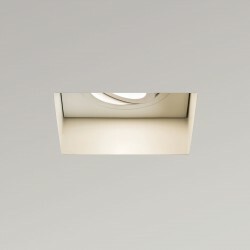 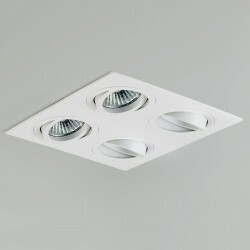 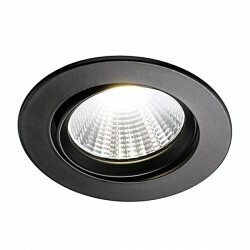 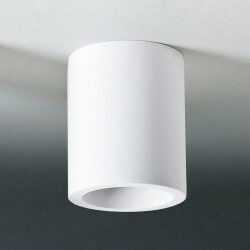 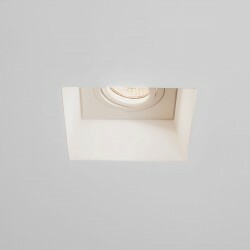 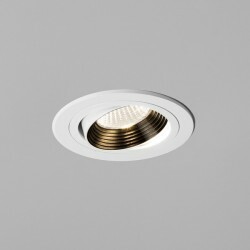 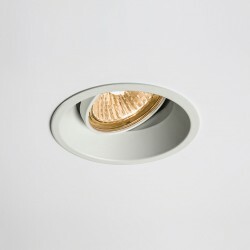 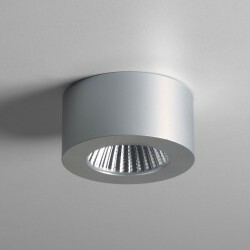 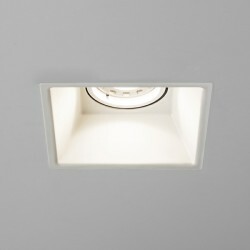 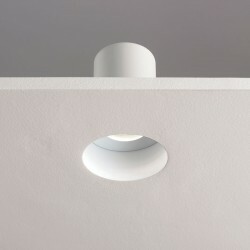 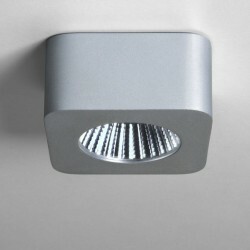 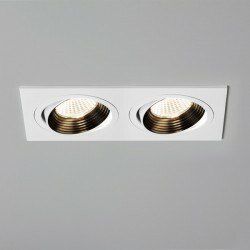 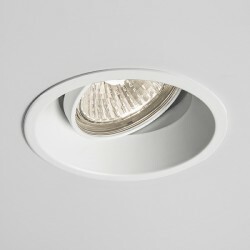 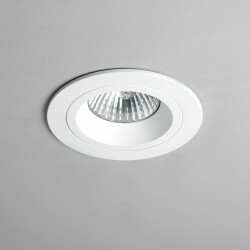 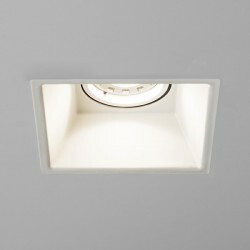 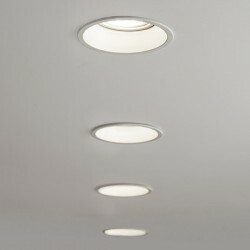 Astro Taro Round GU10 Brushed Aluminium Fire-Rated Adjustable Downlight at UK Electrical Supplies. 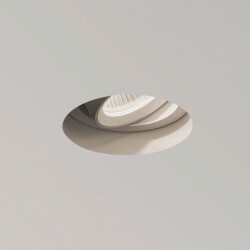 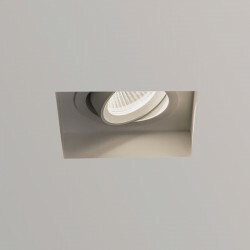 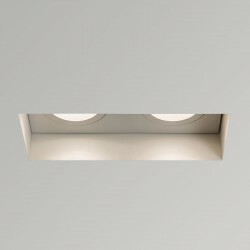 With its striking modern design and brushed aluminium finish, the Astro Taro Adjustable Fire Rated Interior Downlight makes an attractive addition to both domestic and commercial ceilings. 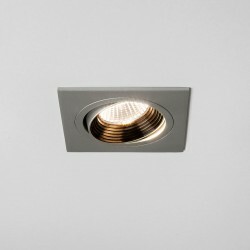 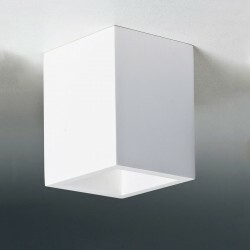 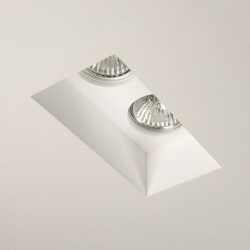 This convenient fitting is adjustable, which makes it easier than ever to achieve the desired lighting effect.